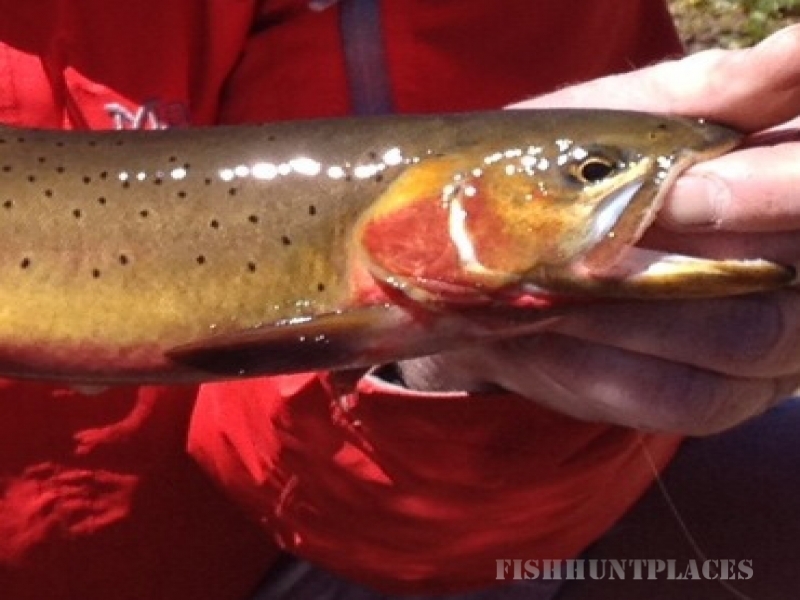 Fishing in United States Colorado Aspen Trout Guides, Inc. 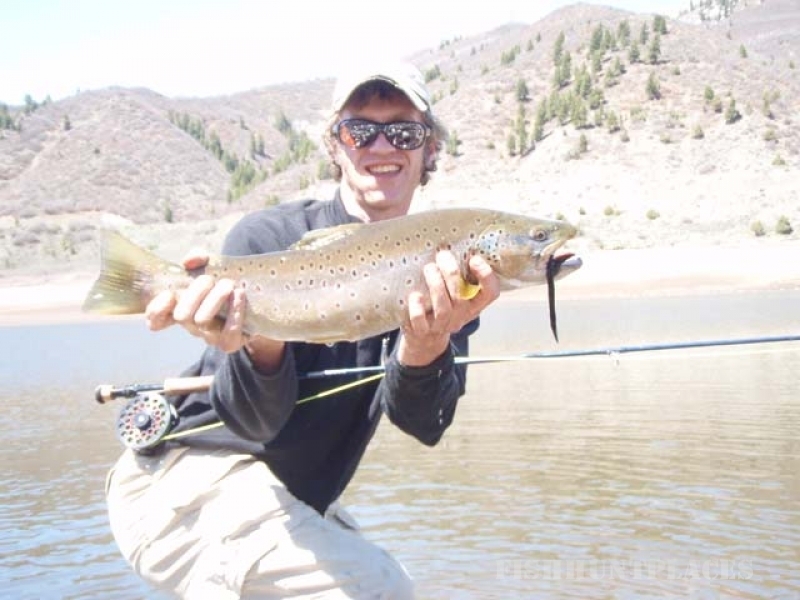 Fishing in : United States : Colorado : Aspen Trout Guides, Inc. Since 1981, Aspen Trout Guides has taught thousands of visitors the art of fly and spin fishing in the high streams, rivers and lakes of the Aspen area. Based out of Hamilton Sports Pro Shop in Aspen, Colorado, we pride ourselves on having the most knowledgeable and fun guides in the area. Depending on your needs, we are prepared to go one-on-one with specialized fly casting instruction on the Roaring Fork or Frying Pan Rivers, or take a family for a spin fishing trip to one of our local mountain lakes. 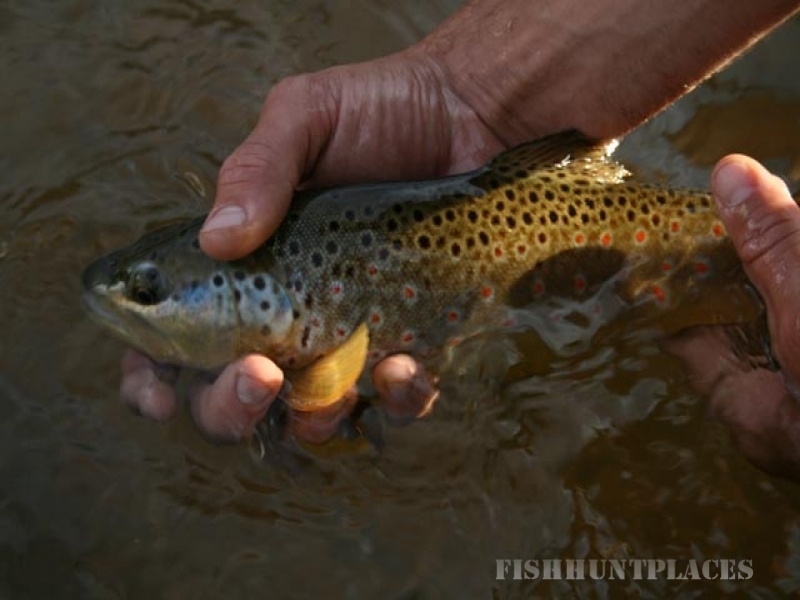 We also offer full-day trips to private water (lakes and spring creeks) to fish for trophy Rainbow and Brown trout for an additional $65 per person. For the angler who would like a scenic float down the Roaring Fork river, we offer full-day Dory Boat trips. Full-day trips run from 9 a.m. to 5 p.m.
Half-day trips are from 9 a.m. to 1 p.m., 2 p.m. to 6 p.m.
For the dry fly enthusiast we offer a 5 p.m. until dark trip. Lakes like Thomas, Blue, Petroleum, Anderson, Diemer, Seller, Geneva, Siberia, Little Gem, Terrell, Granite and Ruedi, Grizzly & Lost Man reservoirs. Please call or visit our shop before you make a decision on a guide service. 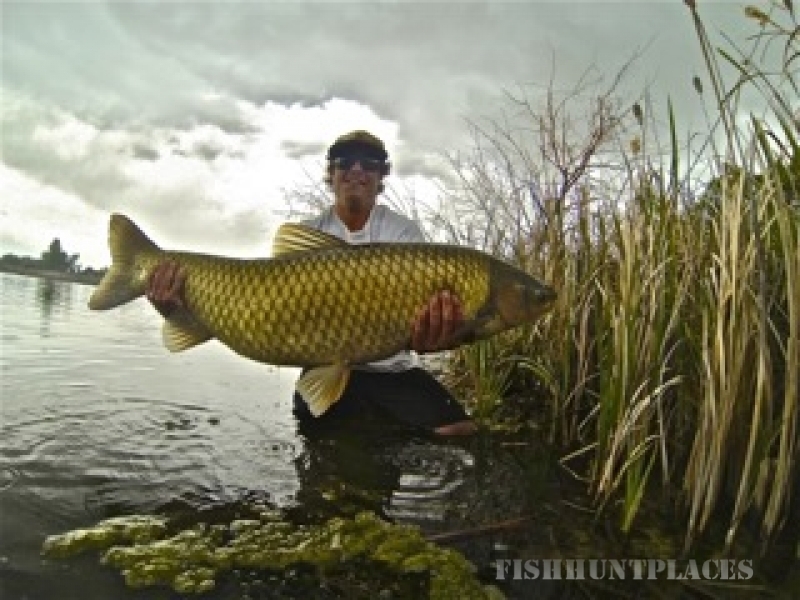 All trips include transportation, graphite fly rods and reels, comfortable Gore-tex waders and boots. Full-day trips also include lunch.